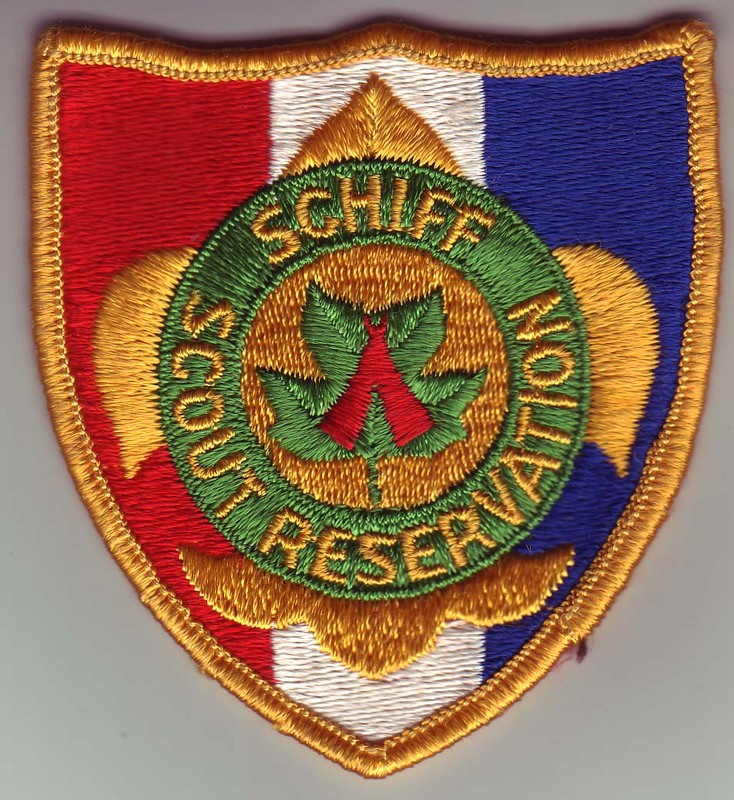 Back in the spring of 1976, while walking through the Mortimer L. Schiff Scout Reservation, then the BSA National Training Center, there was a memorable encounter with a tall man. Seeing the young Scouter, the tall man figuratively embraced him with a smile, warmly acknowledging the younger man like they were lifelong brothers in a worldwide family. A light-hearted conversation ensued. 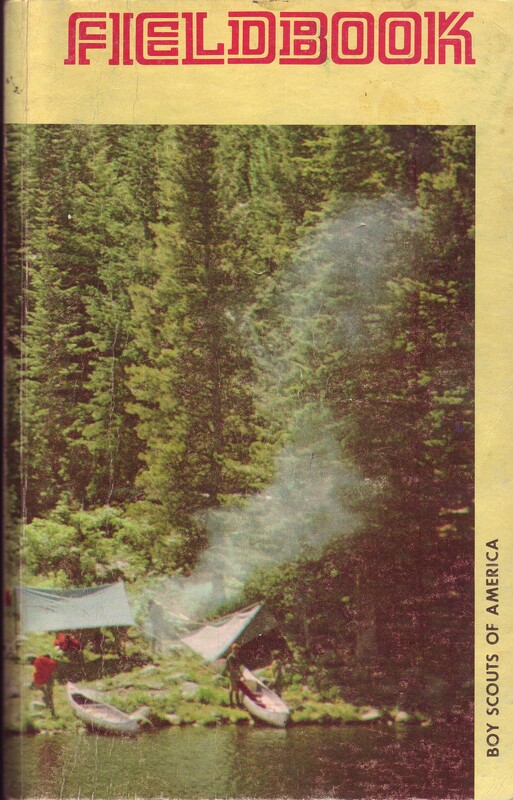 The tall man was Ken Cole, Jr., editor of the 1967 edition of the Boy Scouts of America Fieldbook which had just recently been reprinted. Here’s an amusing side note: With a twinkle in his eye, he related a little “story” about how on his flight over to Schiff, a passenger sitting next to him in the smoking section asked him for a light. He described how he casually retrieved some belly button lint from a plastic bag, and nonchalantly lit the man’s cigarette with flint and steel. Boy, was that guy ever surprised. The account was related with such sincerity, the thought whether or not this actually happened never occurred to the young man. Ken was so engaging and easy to be around, it really didn’t matter. Ken happened to be carrying a bow saw, and extolled its virtues as a most useful woods tool. He then bragged about how wonderful was the dovetail notch, and proceeded to effortlessly create one in a stick he picked up from the side of the path. It was a happy demonstration. Ken was a very happy guy. When you must hold two pieces of wood together, and you don’t have rope for lashing and there are no nails or wire, you can do it with a dovetail notch. The dovetail joint, as you know, is a familiar cabinet makers trick. However, you don’t have to be a skilled carpenter to make this dovetail notch. Four cuts by a saw and a few strokes with your knife to pry out the wood in the notch is all there is to it. The notch will hold slender unshaped round sticks for quick work and thicker tight-fitting dovetails for heavy loads. Previous PostFavorite Pioneering Knots: Scaffold HitchNext Post1974 Pioneering Pamphlet Revision with Some Vintage Action Photos! 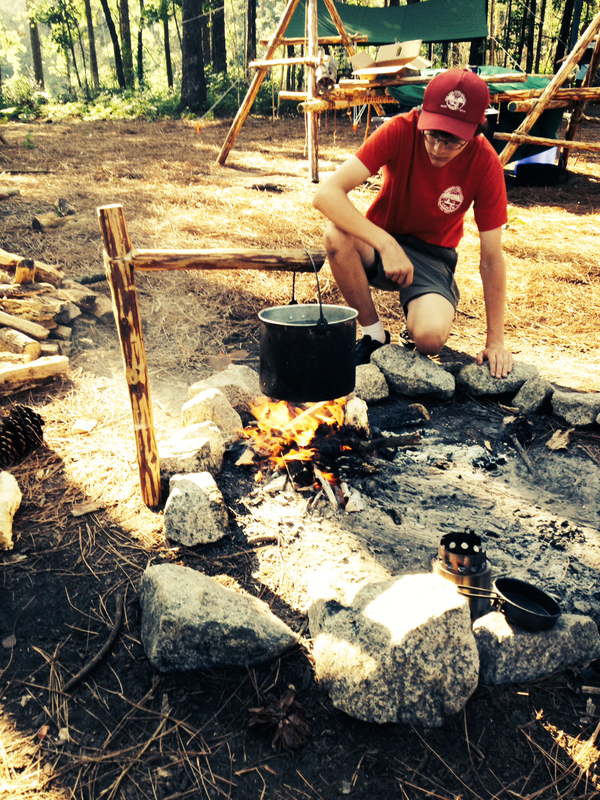 I constructed the One Legged Fire Crane at summer camp two years ago…it worked great for boiling water indirectly. I set it on the perimeter of the fire circle, about 10min later, steam coming from the coffe pot. A great whittling project!